Got a question? Need tech support? Just wanna chat and hang out with other mappers? 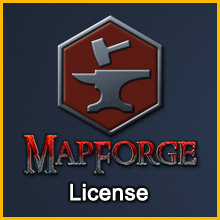 MapForge is copyright Battlegrounds Games LLC 2018. All rights reserved. Contact support@mapforge-software.com if you need technical support, or admin@mapforge-software.com for other matters. Battlegrounds Games Privacy Notice	Built with Storefront & WooCommerce.